Puck Connolly is different. She never meant to ride in the Scorpio Races. But fate hasn't given her much of a chance. So she enters the competition - the first girl ever to do so. She is in no way prepared for what is going to happen. Can I just carry this book around in my pocket and keep it forever? Because that's how much I loved it. 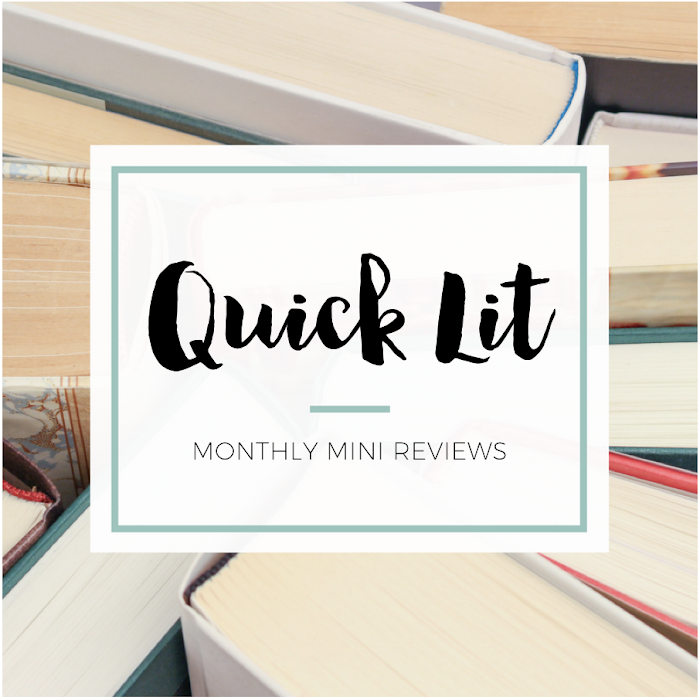 Like, excuse if I gush all over this review because yes, this is one of those books. 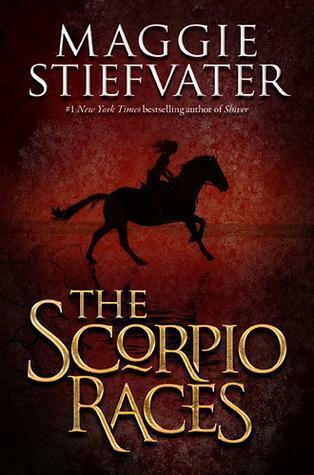 The Scorpio Races begin every November on the island of Thisby. Deadly horses arise from the sea, and riders emerge hoping to catch a beast for themselves and claim the prize. Sean Kendrick has one the last four years, but he's about to face a challenge in Puck Connolly. 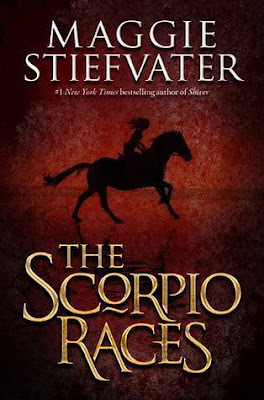 Girls don't ride in the Scorpio Races, but Puck's future rests on her ability to race. Sean is the quiet, brooding soul and Puck is the fiesty spitfire. And together they're magic. Theirs is a slow burn kind of romance, but it's so worth it. It's the kind of love story that you can't imagine being taken out of the book, but also doesn't overshadow the larger story at play. Their respect for each other and love for their horses and families rooted their relationship, and I ate it up. And oh boy, this island. It's incredible! This is one of the most atmospheric books I've ever read, and the setting absolutely becomes a main character in the novel. I applaud Maggie for taking the time to really develop Thisby and making it so memorable. The romance was perfection, the characters were unforgettable, the setting was so unique and the storyline had me wrapped around its fingers (metaphorically speaking, of course). I LOVED THIS BOOK. SERIOUSLY. I put it down and didn't even know what to start next because I felt all angsty inside. Why the angst? Because obviously nothing was going to live up to this one. It was just that good of a read for me. "There are moments that you'll remember for the rest of your life and there are moments that you think you'll remember for the rest of your life, and it's not often they turn out to be the same moment." "I think you assume too much, Dory Maud." "You leave nothing to assumption," Dory Maud says. "You swallow her with your eyes. I'm surprised there's any of her left for the rest of us to see." YESSSS! I love that kind of book love where you put down the book and feel bereft because you have no clue what to read next, so that makes me say to myself -- self you need to read this before 2012 ends. Slow burns are my favorites. If I remember correctly, you just finished this and I seriously cannot wait to read your review. I'm hoping you LOVED it because it really was a fabulous book! You've made me want to reread this book RIGHT NOW! So good! Glad to hear that! When I was writing it, I kept wanting to re-read it immediately. SO AWESOME! Everyone loves this book! Why haven't I read it yet? I even have it on my kindle. GAH. And by the way, you talking about setting as character has said more about the book than anything anyone else has said because that's pretty much my favorite thing ever. Way to go, Ms. Obsessed. I want to sweep everything off of my stack beside me - dramatically - and start this one. Soon I shall. I read this. I loved it. 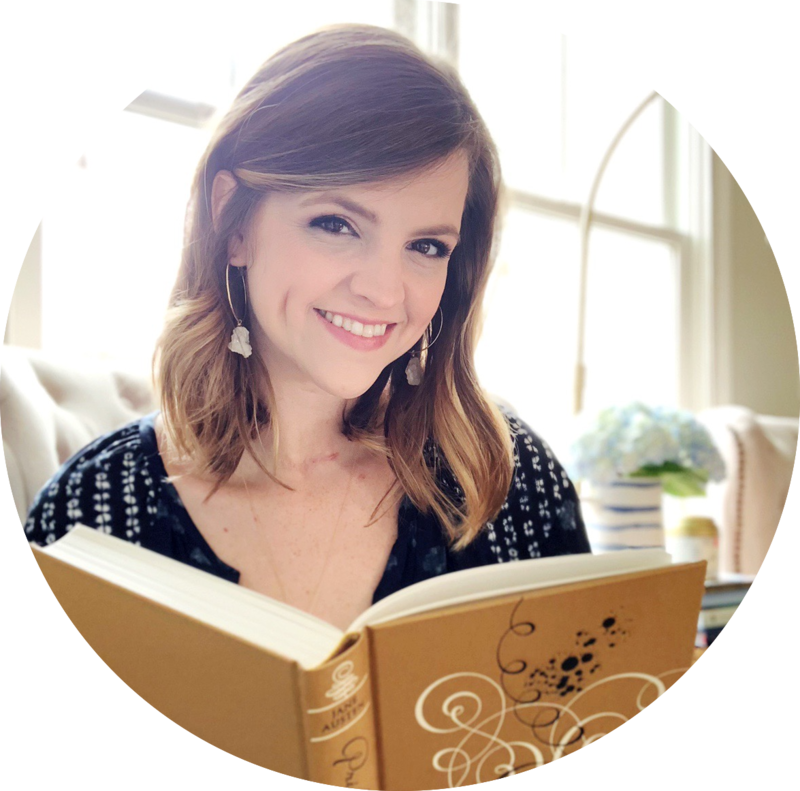 I name-dropped you on my blog post today. 1/2/13.